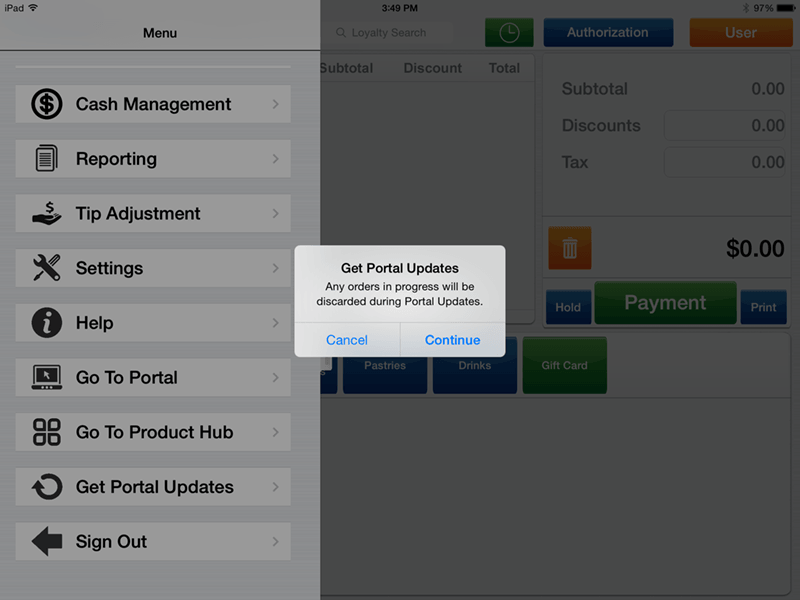 When changes are made in the Portal, the app will ask you to Get Portal Updates. Select "Get Portal Updates". You can also click the menu bar on the right and click "Get Portal Updates". When there is an update available of the app, the App Store icon on your iPad's desktop will display a red circle with a number in it indicating how many apps that have updates to be installed. Select Updates from the bottom menu. All of the apps on your iPad that have available updates will appear. Tap Update next to 1stPayPOS, or select Update All in the top right if you'd like to run all available updates. 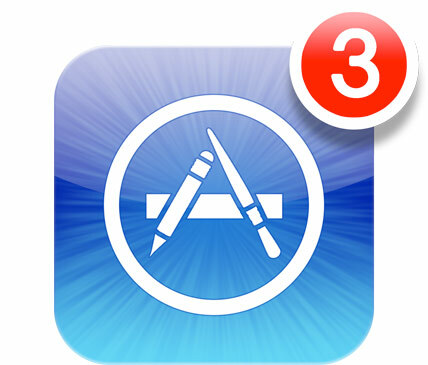 If you ever encounter an issue with the app, we recommend first ensuring that you have the most up-to-date version. Many times, app updates are released to fix bugs, improve functions, and add new features.